You may want to track and find Contacts based on the last time you attempted to reach them. 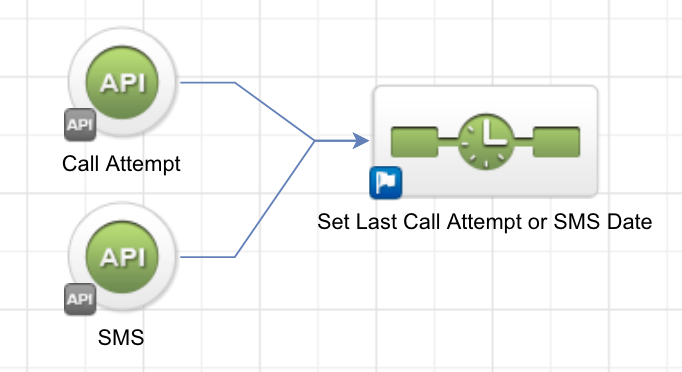 This article explains how you can use turboDial API Goal triggers with some Infusionsoft Campaign Builder automation to automatically set a date and time on the Contact record each time you attempt to call or text message a Contact. 1. Create a Contact Record custom field. Call it something like “Last Call Date” and make it a field type of “Date/Time”. 3. 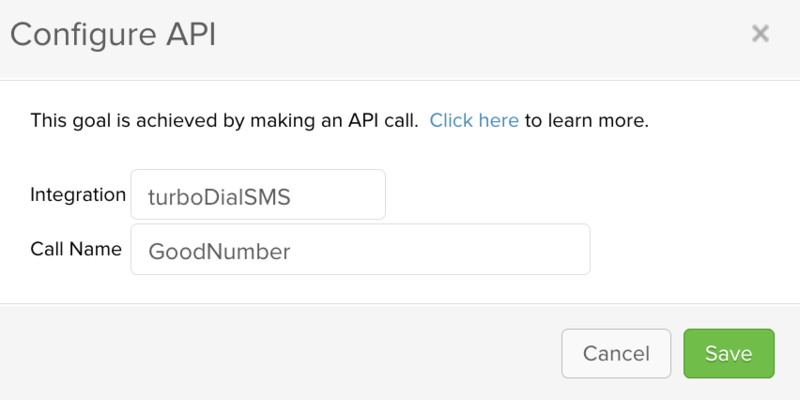 The API Goals will be triggered by turboDial when a Call is attempted or an SMS is sent. 7. Reset Disabled Goals in your turboDial Management account. 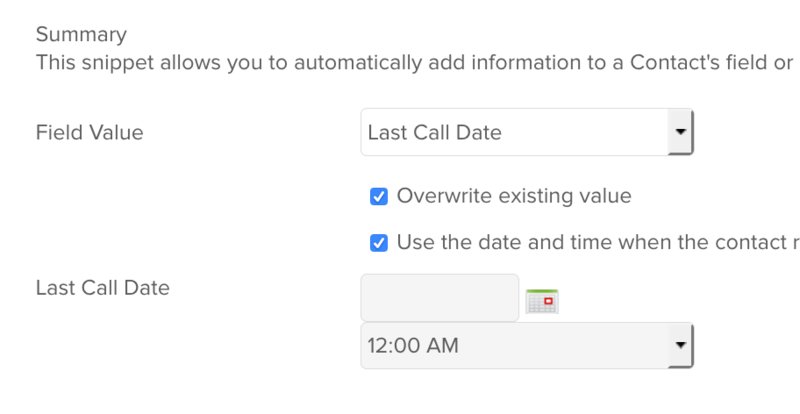 With that automation in place then each time a call is attempted or SMS is sent in turboDial the associated contact record will receive a date/time value that you can use when creating reports.